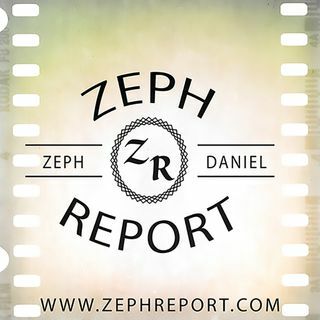 Follow The Zeph Report on Facebook To Stay Current With The Latest News and Updates. May God smile on your journey. Hey, guys! I'm at my roomies job. She's farther inland and they have a generator. So all is well!